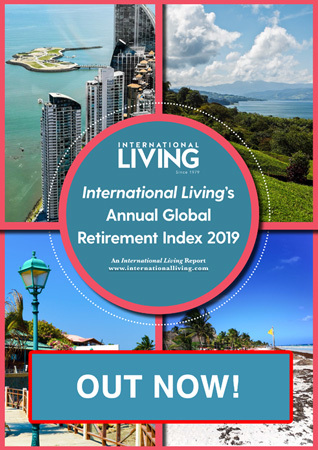 Get Your Free Mexico Report Today! In terms of numbers, Mexico is the most popular expat destination for North Americans in the world. And it’s no wonder why. With over 5,800 miles of coastline on the Caribbean, Gulf of Mexico and Pacific, there are no shortage of postcard worthy, powdery, white-sand beaches in Mexico. But, what constitutes a great beach is different for everybody. Some like quiet natural beauty, where the only sound is the breaking waves and the only other visitors are seagulls. For surfers it means that perfect break. For others, the perfect day at the beach requires a lounger, umbrella, a good book, and a waiter bringing a steady stream of cold drinks and appetizers. 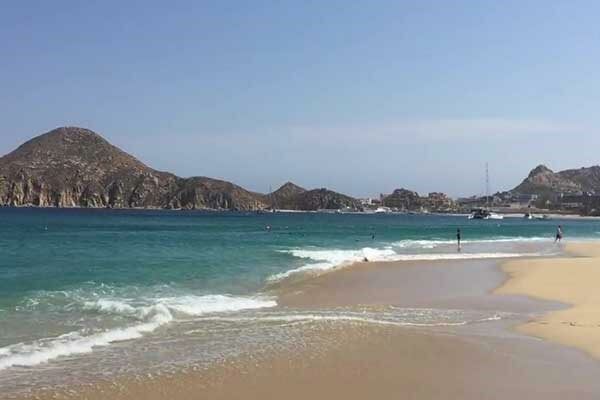 Here we explore a small portion of the many wonderful beaches in Mexico, with a focus on those that are easy to access, have places to stay nearby, and overall offer a great experience. From places of solitude to bustling scenes where beach bars and restaurants line the sand, we have you covered. 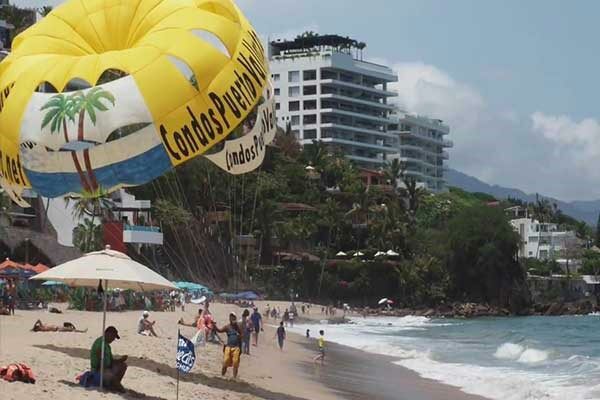 This a busy stretch of sand in the heart of the action in Puerto Vallarta’s famed Old Town, so if you want peace and quiet this is not the place for you. The landscape is dramatic, with jungle-covered mountains, dotted with luxury villas and condo towers, dropping dramatically to the sand. The malecon, a pedestrian only promenade which runs along the water, is filled with vendors offering up grilled shrimp, ice cream, and fresh coconut water—don’t worry if you see a machete, that’s just to chop off the top. 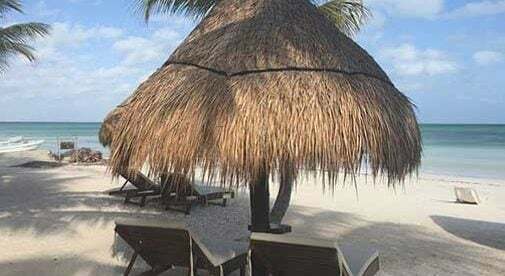 There are also many restaurants on the sand where you can enjoy breakfast, lunch, and dinner and if you want a beach chair under the shade of palapa, you’re covered there too, and if you order food you can stay there all day. The graceful curve of Paamul can be found just south of Playa del Carmen. This is a private residential community with one mid-sized hotel. If you patronize the restaurant, which has a swimming pool, you’re free to use the beach. Several expats call this quiet community home, especially during high season from January to April. You can enjoy a chelada (beer on the rocks with lime juice) and ceviche made from locally caught fish. Be sure to bring your mask and fins as there is great snorkeling right off the beach. Medano offers the convenience of walking out your condo right onto the sand and plenty of watersports activities, including world-class big game sport fishing at the adjacent marina. There are a lot of sunset cruises as well. You don’t want to visit during Spring Break though, but Medano Beach is a fun place to be the rest of the year. Head to the north, away from the marina, to find simple cantinas right on the sand, where you can get ceviche for just $4 a bowl, and cold beers for a couple of dollars. Closer to the marina you’ll find sit-down restaurants and sometimes raucous beach clubs that cater more to the party set. 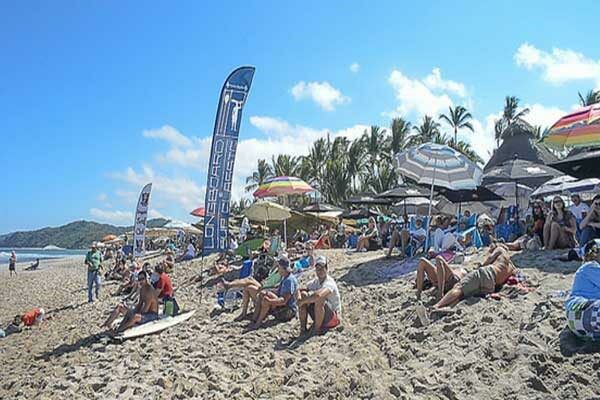 Bohemian Sayulita first attracted surfers decades ago. It’s grown a lot since then. No longer sleepy, it has a top-notch restaurant scene and active nightlife. But it’s still very laidback and has a distinctly bohemian vibe. Similar to Puerto Vallarta, which is about an hour’s drive south, tree-covered hills surround the bay, with increasing development evident. But it’s still a great place for surfing, stand-up paddle boarding, fishing, and other water sports. And you can get a massage on the beach to help you recover at the end of the day. 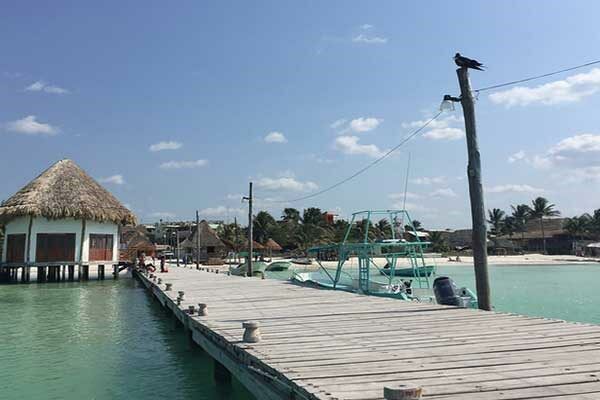 On the northern tip of the Yucatán Peninsula, a couple hour’s trek from Cancún, is the tiny island of Holbox. Reachable by ferry (several boats go back and forth on the 25-minute ride throughout the day), it’s perhaps best known as one of the best places in the world to swim with whale sharks, who congregate offshore from May to September. But another draw are the powdery white-sand beaches, with calm azure water. 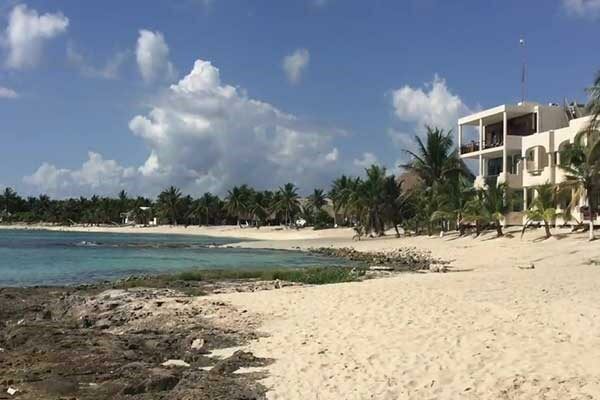 Much of the island is sparsely developed, so you can easily find your own private beach. The village itself is small with boutique hotels, seafood restaurants, and artisan shops. There are very few cars allowed on the island (basically just police and municipal officials have them), so you get around on foot, by bike, or hire a golf cart.